Located in the Lubuskie region in north-western Poland, the Rzepin wind farm consists of 29 turbines, each with a capacity of 2 MW. Its annual output will generate the energy needs of more than 70,000 Polish homes. 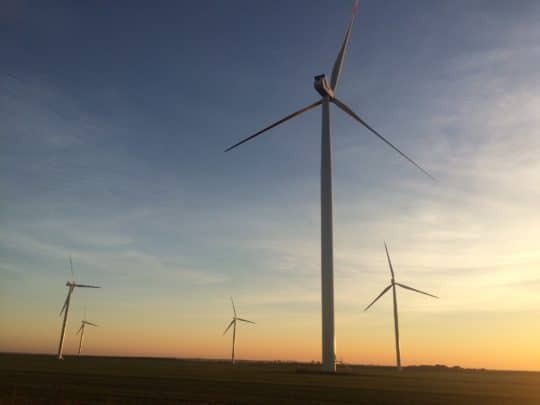 EDF EN Services Polska, the Group’s local dedicated subsidiary, will operate and maintain the wind farm. 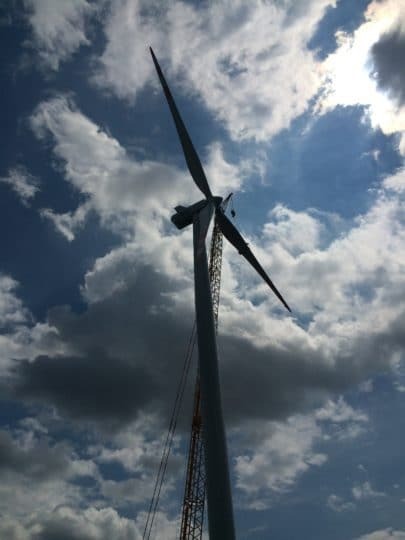 After Linowo (48 MW), Rzepin is the second wind energy facility commissioned by EDF Energies Nouvelles in Poland since it first expanded into the country, in 2012.